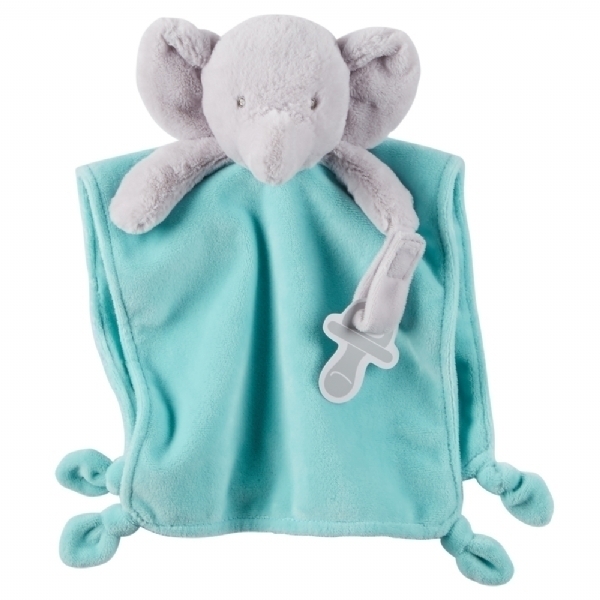 If you are tired of losing your baby’s pacifier/dummy and you are looking for something to hold it; our security blanket is more than a bonus for your little one. 2 in 1 security blanket and pacifier holder. Categories: Plush Toys, Baby Boy, Baby Gifts. 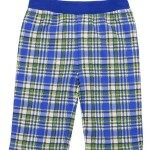 Comfortable Print Pants for boys. Capture your baby’s most indelible moments. Do not miss the opportunity to add a unique and impressive memento to any nursery. 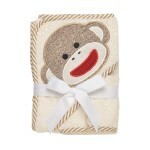 This is a great baby shower gift that your loved one will never forget. Most gifts may come and go, baby may outgrow, but a hand and foot print frame stays forever.